Although you may find a great deal of ceiling lights while you visit a local lighting store however, it’s not always as easy to buy a light as it seems. There are many technicalities and other important factors that need to be taken into account before choosing the right ceiling light. This is where you require an expert interior decorator’s advice. AmerAdnan is one of the top rated Pakistani interior designers and he has penned down a ceiling lights buying guide to help people create an inviting and alluring ambience in their homes. The chandeliers were once thought of as fancy fixtures for mansions and ballrooms are considered as an important part of a home. The chandeliers are usually installed on the ceilings of big rooms like living or drawing rooms. They hang down off longer stems or on the center points and comprise crystal and other ornaments that give them an amazing feel. The smart-sized chandeliers in the modern day have even made it up to the bathrooms. The flushmount fixtures also known as flushmount lights that are installed flat against the ceiling. They aren’t manufactured only for the closets and hallways; in fact they are also installed on low ceilings for ambient light. In order to provide light to large spaces, the flushmount fixture lights with fluorescent bulbs are also installed. For homes with high ceilings, flushmount fixture lights are not recommended as changing the light bulbs can become an extremely difficult task afterwards. In order to highlight certain elements in a room, the leading interior designers in Lahore suggest installing track lights. The best thing about track lights is that each of them can be positioned independently focusing on a different object. The track lights are designed to pivot or rotate in different positions. For showcasing artworks or your family photos on the walls, track lighting is a great choice! The wall scones are throwbacks to the time when people used to lit their homes with the wall-mounted candles also known as fire torches. Since fire is no longer the source of light for people in the modern day, the wall scones with electrical lights are made available by the interior decoration companies. These lights give a classic feel to homes and are installed in the hallways, living rooms, drawing rooms, front yards and in the garages. The pendants are usually hung on the ceilings from a long stem just like the chandeliers. Most of the pendants comprise multiple tiers, whereas others hang on a single tier. 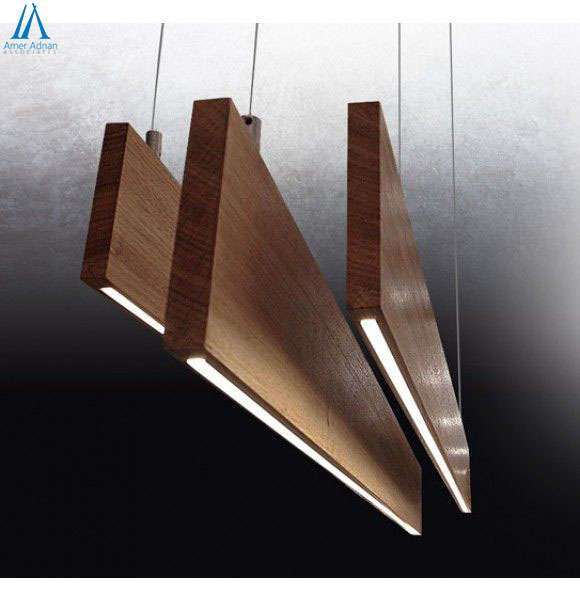 The pendants usually consist of a single light source which is usually covered by a shade. The pendants range in sizes from small, medium to large, depending on different requirements. Another popular source of ceiling light is the ceiling fans that come with lights. These are two in one products that not only give air but also light. This overhead lighting product has a stylish light that is installed in the center of fan and doesn’t move even when the fan operates.